* You're showering, but inside your head you are reliving that argument that you had with Nancy in Accounts the other day. * You roll into the car park at work of a morning and have only the vaguest recollection of the 30 mile journey down the motorway to get there. * You tune OUT your child wittering excitedly (but endlessly) about dinosaurs/coding/football in favour of tuning IN to racy imaginings about Justin Trudeau. OK, this one might just be me. 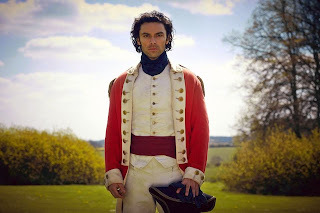 Cap'n Ross Poldark ... in uniform.. also works for me. 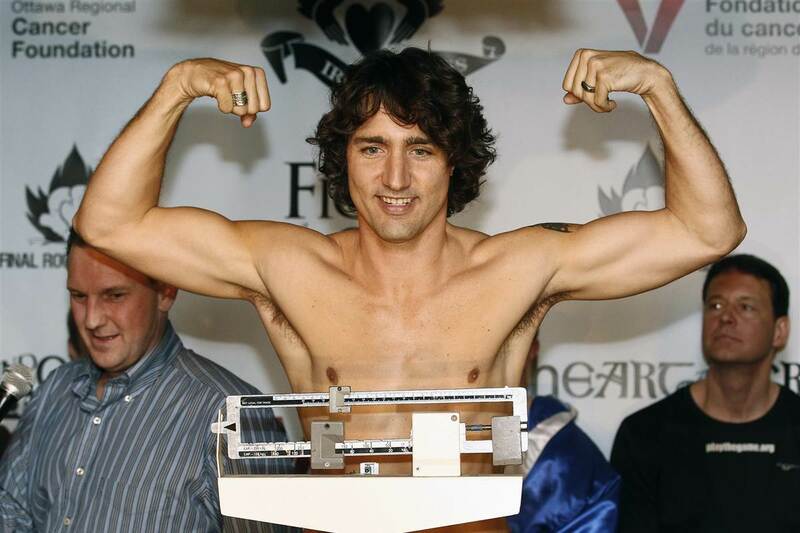 * walking home from school and only thinking about Justin Trudeau. Don't judge me. 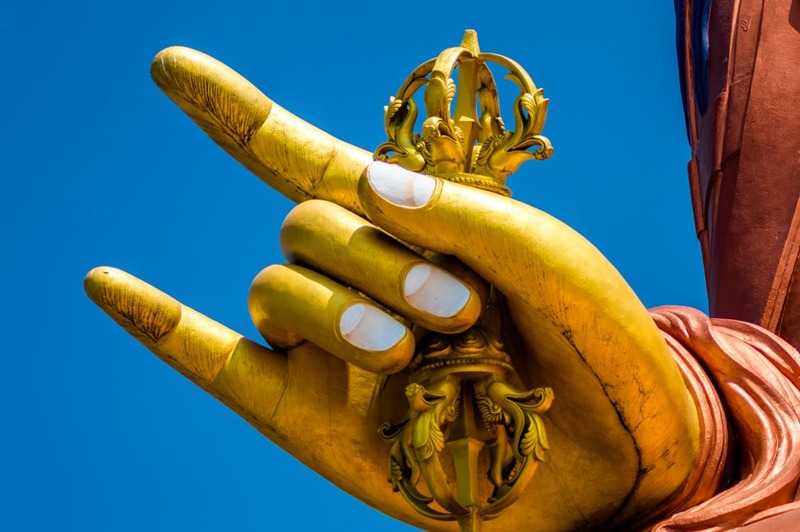 If you want to practise mindfulness, you can learn to meditate properly by focussing on your breath (in Pali, sati) or on loving humanity (meta bhavana) or, if you are more Yoda than Yoga, I've got THE answer to all that monkey-mind stuff: writing. As with any mindfulness practice, you have to find some space - literally and metaphorically - to do it. Find a suitable place where you are guaranteed a short period of time where no children/dogs/phones/ husbands will be barging in demanding your attention. Get your materials ready for the exercise. The goal of any mindfulness practice is to focus solely on the present moment and to gradually increase the amount of time you are aware of the present moment. First of all I congratulate myself on actually finding the time to do this. I pat myself on the back for not sitting through another grim 30 minutes of Eastenders. Then I bring my attention to inside myself - how is my body feeling, what is my breath doing - is it racing? Do I have a pain or an itch? How am I holding my body - am I crossing my legs? Do I want to cross my legs or have I just done it habitually? I am not trying to control anything, just noticing sensations. And letting them pass away. Now I turn to the desk, pick up my pen and begin. When I started doing this, my mindfulness practice consisted of noticing and being aware of the pen travelling across the paper - the feel of the pen in my hand, the flow of the ink onto the paper, the feel of the paper beneath my hand, beneath my nib. Is the nib scratching on the paper? Is it gliding? Does my hand feel tight? Relaxed? I am aware of the lines and curves that I am creating on the page. What should you write? It doesn't really matter because to begin with, you are not focussed on what is being written, only on the act of writing. However, since your goal is to extend periods of single-pointed concentration, you WILL want to expand your focus to include the content and quality of what you write - perhaps for these mindfulness exercises you will choose a favourite uplifting quote to repeatedly write - yes, perhaps from Yoda. Doesn't need to be uplifting, it could be calligraphy drills. I do find it better to copy from something, rather than just write about what's in your head, because if you do that, you are not concentrating on the act of writing, you are back in your imaginary head world. Mindfulness in writing is like school lines, only it's not a punishment, but a treat to myself! Before long, you will be able to focus entirely on each area of the task. Your mind won't jump from idea to idea or rewind and replay conversations. When you find your concentration drifting (and it will, because our minds don't like being tamed), don't beat yourself up about it, just be aware that your thoughts have wandered off and patiently and lovingly lead them back to the task in hand. And that, my inky chum, is mindfulness.